The consortium of PRECIOUS Advisory Board comprises multidisciplinary experts from different areas. Dr. Colom is is subdirector of Public Health Agency of Catalonia and research & innovation manager. The Public Health Agency belongs to the Health Department of the Governement of Catalonia. Sabri has been active in the field of nutrition and physical activity for children for six years. He is the founder of vitakid an online platform for healthy nutrition and physical activity for children which is used in Germany and Spain. Since 2008, he has been involved in research aiming to build IT-solutions to help fight childhood obesity. The platform developed and invented by him received the Innovation prize of the Universidad Católica de San Antonio in 2012 in Murcia, Spain. Sabri holds a Master in Economics and a Master of Law (Finance). Currently, he is focusing on widening the scope and availability of vitakid and participating in European research projects. Assist Prof Barbara Koroušić Seljak is a senior researcher at the Computer Systems Department, Jožef Stefan Institute, in Ljubljana (Slovenia), contributing an expertise in real-time systems, software engineering, and e-health. BKS has been active in the field of food science and nutrition for ten years. 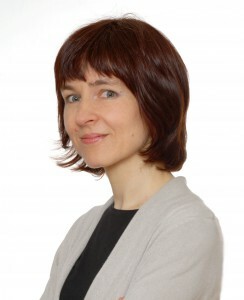 She is an author of the Slovenian web application for dietary assessment and menu planning, and is responsible for compilation and management of national food composition data. Since 2005, she has been involved in several national and EU-funded research projects on children’s, workers’ and clinical nutrition. 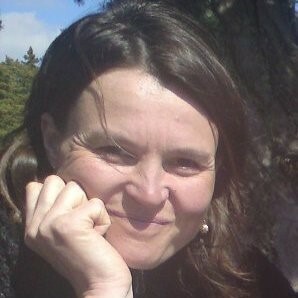 BKS earned her Doctorate at the University of Ljubljana in Computer Science and Informatics (Slovenia), and has specialized in Embedded Systems at the Loughborough University, UK. Currently, she is the Assistant Professor in Computer Science at the Jožef Stefan International Postgraduate School. She is a member of the Executive Board of EuroFIR AISBL and the Slovenian Society for Clinical Nutrition and Metabolism. 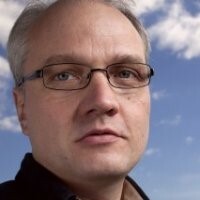 Olli works as Research Director at IPR University Center, Aalto University. He prepares and leads multidisciplinary research projects aiming at enabling business, helping people, and making the world a better place. 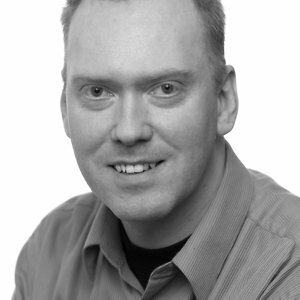 He is a lawyer and a member of the board in several companies (Nixu, BookIT) and has had an opportunity to participate several versatile business decision making processes and strategy development. He is well-experienced in different kinds of organizations, their finances, and strategies. Kirsi Mikkonen works as External Funding Manager at Oy LM Ericsson Ab. She is experience in organization management and has a good background in Agile and Kanban methodologies in practical level. Relating fields of expertise include long term organizational strategy planning and understanding organizational change and relating mind-set change dynamics.